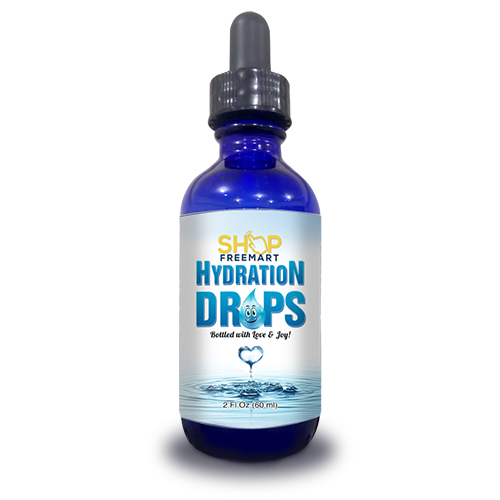 ShopFreemart Hydration Drops product is noticeably different. I am feeling hydrated on the inside and outside. I even have a few less wrinkles LOL. At 52 I am grateful to have such a great product which just makes you feel good, look better and it tastes good too. 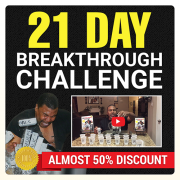 After drinking minimal amounts of water in the past because it never tasted nice, even though I knew I should, it is super easy to drink plenty of water treated with Hydration Drops. Your body actually starts to notice the difference and crave it. My mother is 84 years old and is also taking the Hydration Drops and she LOVES it. She was having kidney issues and was told to drink more water. I do believe it has helped her immensely and it makes her feel great too, so she is definitely happier. I am 85 years old, and for the past 4 years I have had a dark discoloration of the skin on my lower legs with thickening of the skin and the surface being rough with occasional blistering and scaling. This is very itchy and bothers me more at night when I am not preoccupied by other things. I was diagnosed by a Dermatologist as having Dermatosis of an unknown origin. He said I did’t have to worry about it because it was Benign. He suggested that I use some Topical Steroid Cream, so I tried several different ones from the Pharmacy but the relief was very temporary and I still had the rough scaling, blistering and itching after 4 long years. It has been very frustrating. 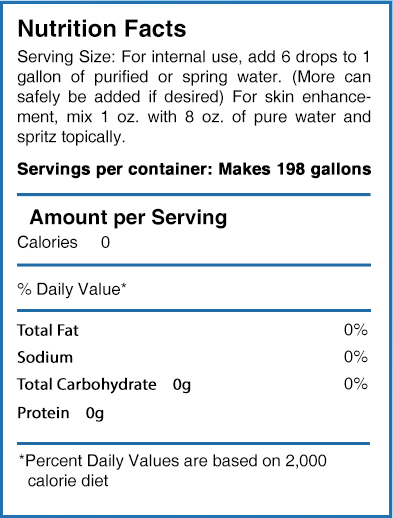 FOR the last three months, I have been taking ShopFreeMart HAPPY WATER, which has helped me to get well-hydrated and eliminate a lot of toxins. Also, I have been using NVIRO SOAP to wash my body and legs with my daily bath, which I believe has also brought out toxins from my skin. AFTER bathing, I started putting NVIRO SOAP all over my lower legs like a lotion, after which I wear elastic stockings. AFTER just 4 weeks, the itching was completely gone. After 8 weeks, there was no more thickening, scaling or blistering of my skin. My skin is nice and smooth now. Everything is gone except that I still have some dark discoloration of the skin which does not bother me. No recurrence so far! So, I believe that my dermatosis was nothing more than a manifestation of toxins in my body, which is now been relieved by FreeMart HAPPY WATER and NVIRO SOAP. SO NOW I KNOW THE CAUSE OF MY SUFFERING – IT WAS “TOXIC DERMATOSIS” ! What a great relief after 4 years of suffering! NOW THAT I HAVE BECOME EDUCATED AS TO THE DANGEROUS CHEMICALS THAT ARE LURKING IN HOUSEHOLD CLEANING PRODUCTS, I TOOK THE RESPONSIBILITY TO REMOVE THEM FROM MY OWN HOME. I threw away all of my toxic soaps, shampoos, toothpaste and detergents and now use only NVIRO SOAP for all of my cleaning including my laundry. I ENCOURAGE YOU HUSBANDS AND WIVES TO DO THE SAME FOR YOUR FAMILIES ! My Aunt Rose, was diagnosed with 5th stage of kidney trouble… Long story short … I told her about Hydration Drops and she was excited to try it. In 3 months or so, she went back to the doctor and her kidneys are normal. True Story! The first thing I tell people with sickness and conditions start with the Hydration Drops.